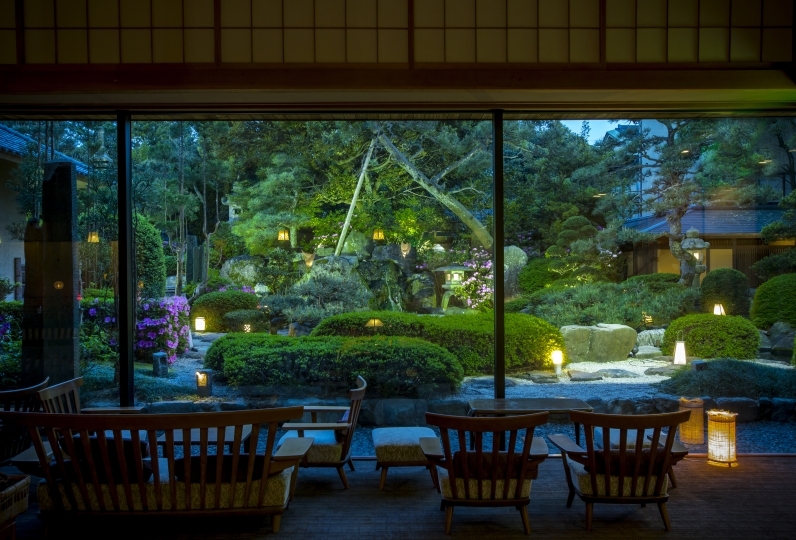 You can enjoy the taste of rich Hokuriku noodles, and relaxing without leaving the hotel. Likewise, you can go sightseeing with the hotel as your home base, waiting to rejuvenate you for the next day. 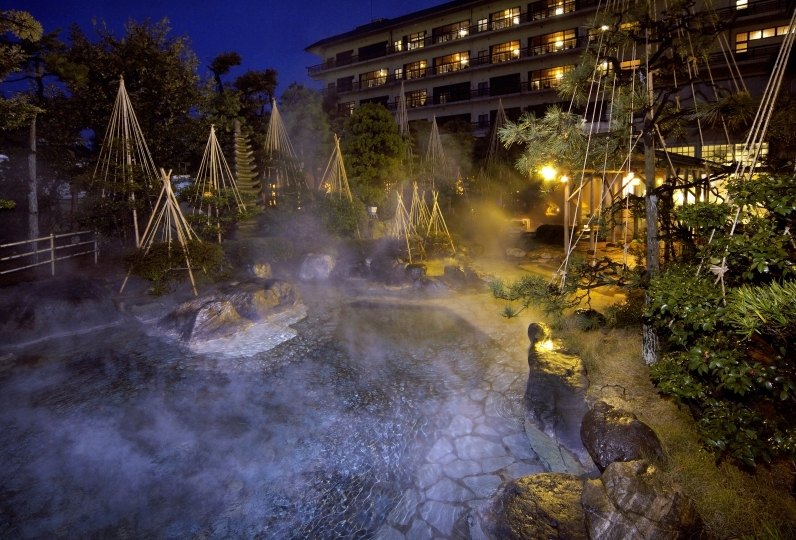 Relax with "Centurion Hotel Resort & Spa Techno port Fukui." Various facilities such as our indoor pool and kids park are prepared in wide open areas. 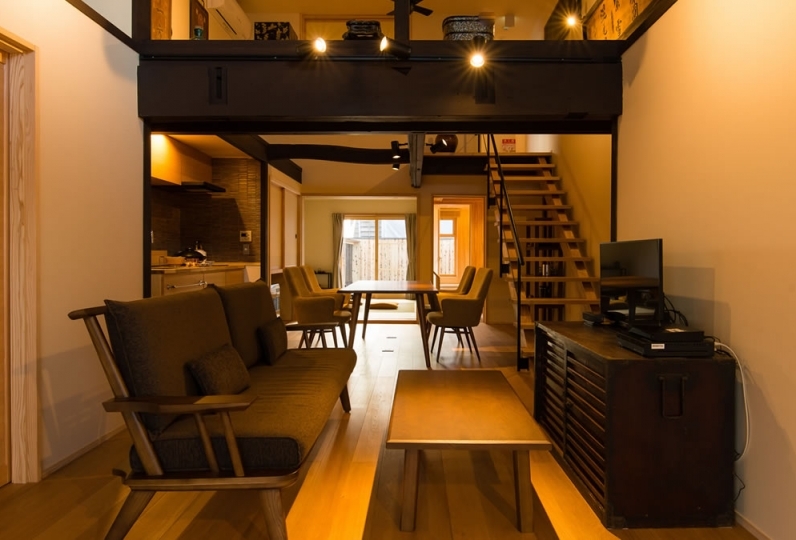 The rooms combine Japanese traditional style with modern art, and Japanese modern design. Meals using Fukui's seasonal ingredients are excellent items themselves. Echizen crab and special domestic beef are our specialty. Enjoy the delicious dishes you can only taste here. 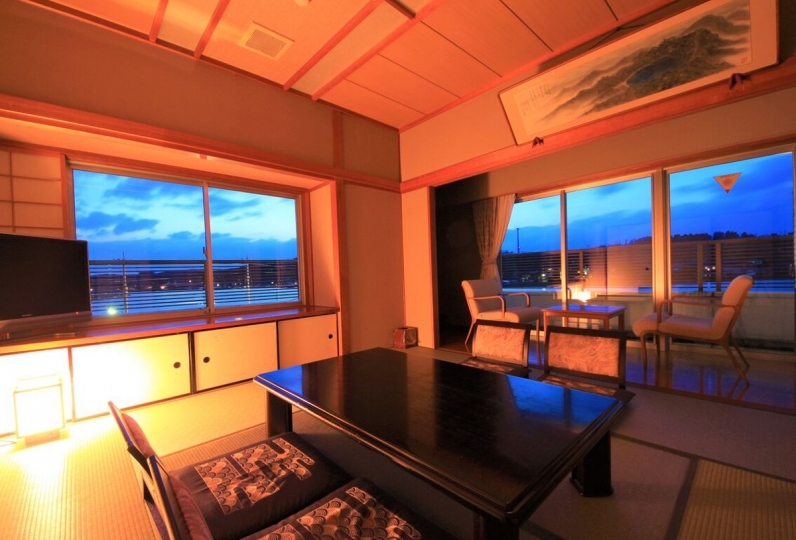 Experience our style of luxury at "Centurion Hotel Resort & Spa Techno Port Fukui." Cospa was the best. Reasonably priced, satisfied and relaxed. I also wanted to use it. There were a lot of luggage, but they were brought to the room and saved. Adults were one man and two women, but it was disappointing that the room wear was two men and one woman and there were only two amenities for the amenity. Although there are some points of improvement requests in detail, it was reasonable and the service to the children was wonderful, and I was able to stay comfortably. Until now, I hope that the next time I get better, I'm sorry. It is one of the hotels I would like to stay again. It was good because everyone of the staff was very polite and helpful. As you can make a reservation by the day before, you can not mind even if you are far from the station. Ashara Onsen Street Hotel If you stay in a hotel or with breakfast, there is not much difference in prices, so it is a great price.